Lots of barrel horse breeding here. His sire Zumo Dat Cash SI 101 sire of Vader 2009 CPRA Barrel Champion. Dam's sire Meltonian has produced a race futurity winner, barrel futurity winner, WRA champion, LRA junior champion and others. Smooth moving colt. CBHI eligible. 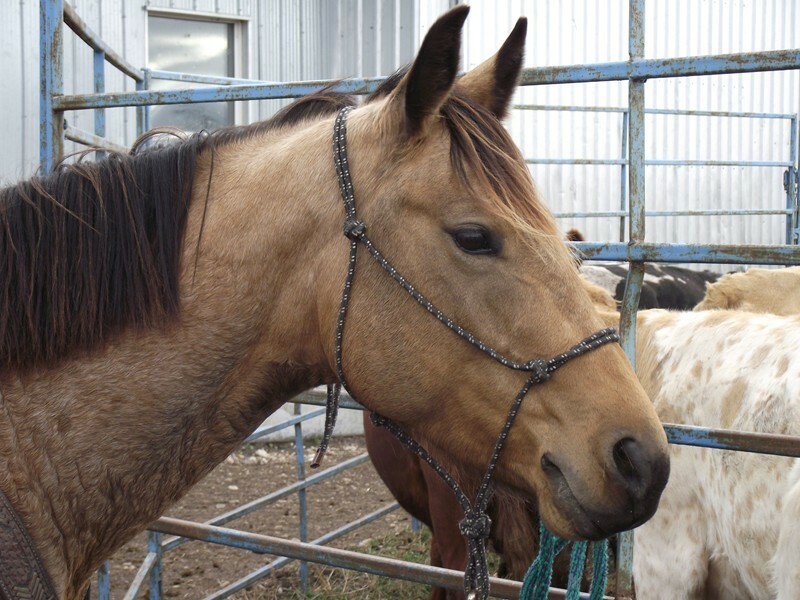 7 yr old mare patterned on barrels and ready to jackpot. 1/2 sister to Mizz Merri Dash many time rodeo winner and rodeo finals qualifier. Her sire Meltonian producer of race futurity winner, barrel futurity winner, WRA barrel champion, LRA junior champion. Her dam Mizzy Mark Um SI 89, race rom producer, barrel producer, and is a daughter of Merridoc. CBHI eligible. 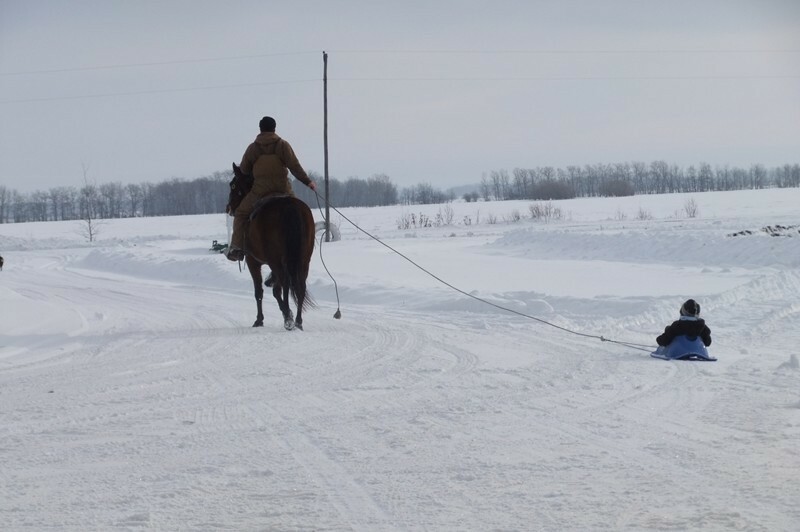 IGypsy is a very nice mare, she is well broke to ride. She has been used on the ranch, we have roped off her. She is used to quads,dogs, tractors etc. Gypsy is an excellent trail horse. She rides well alone or in a group. Gypsy neck reins, loads and handles well. She is a very well put together mare. She is 100% sound and correct in every way. 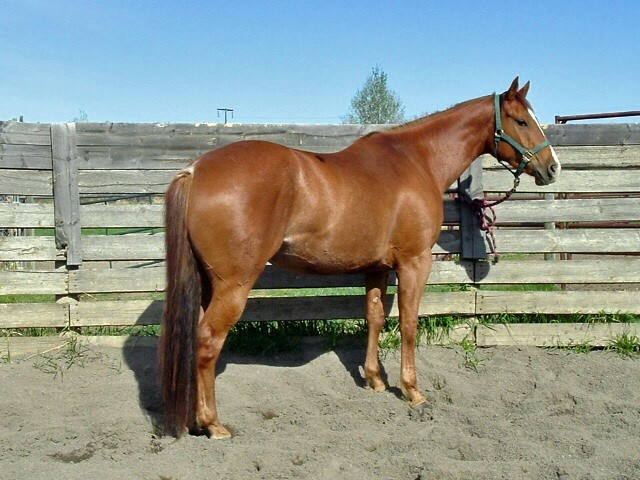 This mare has some heart, likes to lope out, she's still a little sensitive on the ground but is improving day by day. 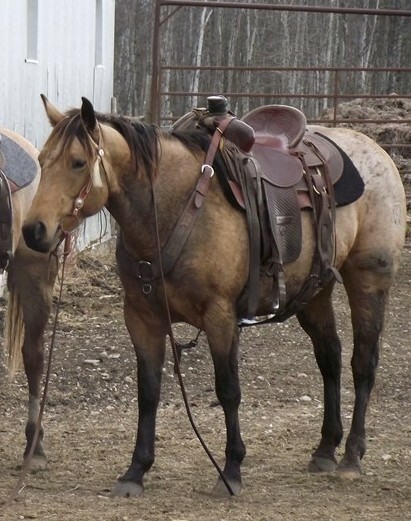 She's a good looking mare that should mature to 15HH, she has an unique marking on her right hind leg, that may throw some color if ever bred to Paint. 30 days. This mare is a half sister to Jasper and Dexter, she seems to have the same trainable mind, very aware if things around her but willing to please. Definite performance prospect. 30 days. We sold her last year in our sale but the owner unfortunately past away. She is out of our stock so we agreed to have her started the right way, so here she is. Very quiet on the ground and riding well. 30 days. 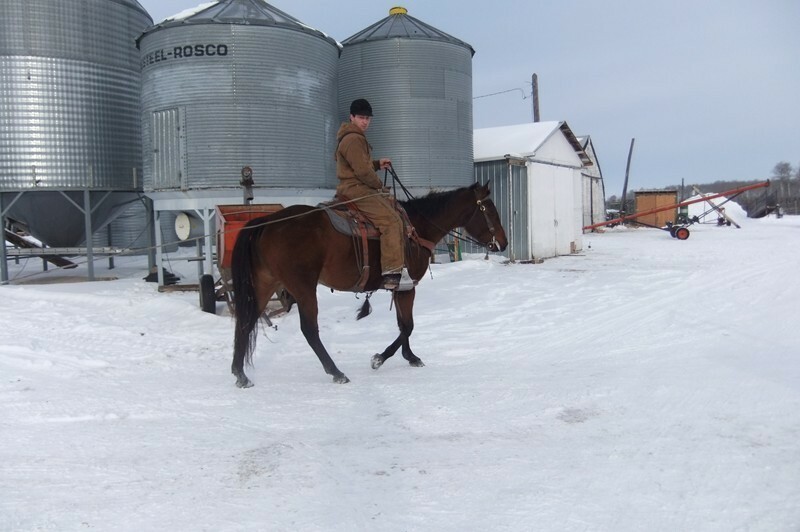 15 HH Black Gelding - he is one of last ones from our Dash for Cash stud. 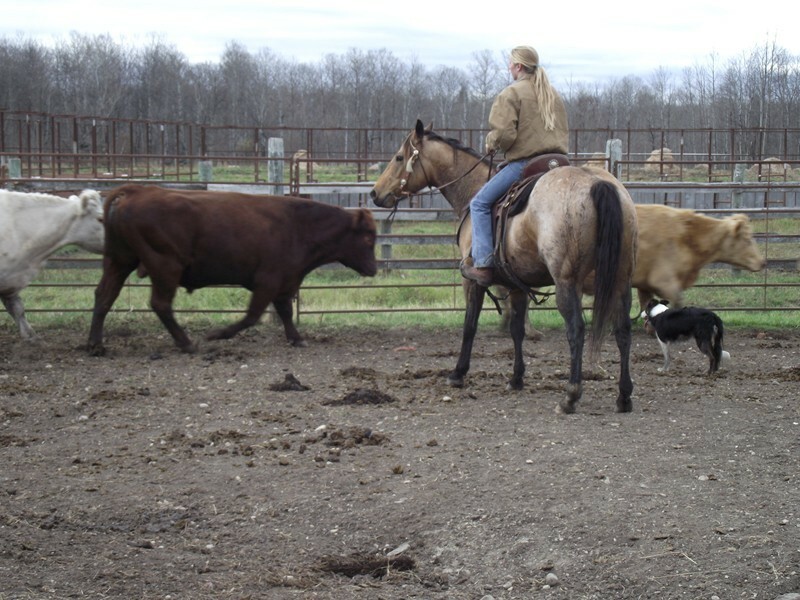 Very smart and athletic, well broke, been used to herd cattle and is extremely responsive. Could be used as a barrel/roping/steer prospect. Very trusted 5 year and 100% guaranteed! 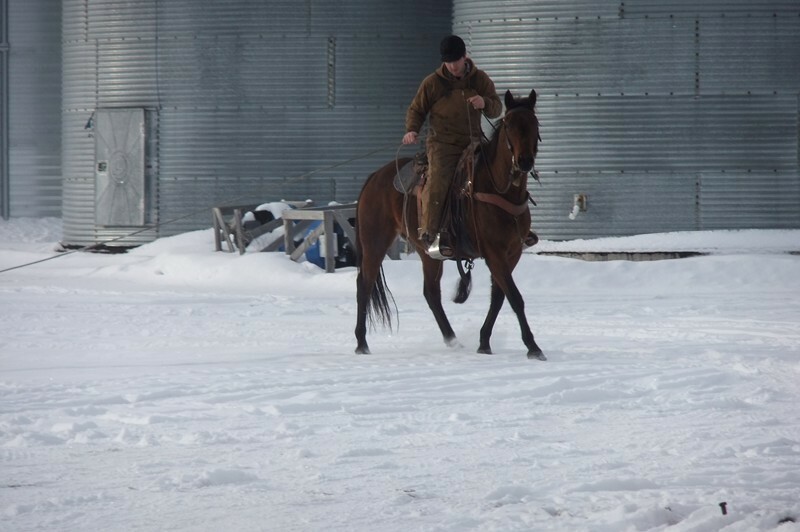 .15.1 HH gelding with lots of spirit! He has a bit jumpy on the ground but once you are going with him he has no quit! Extreme amount of heart when riding, will lope circles forever. 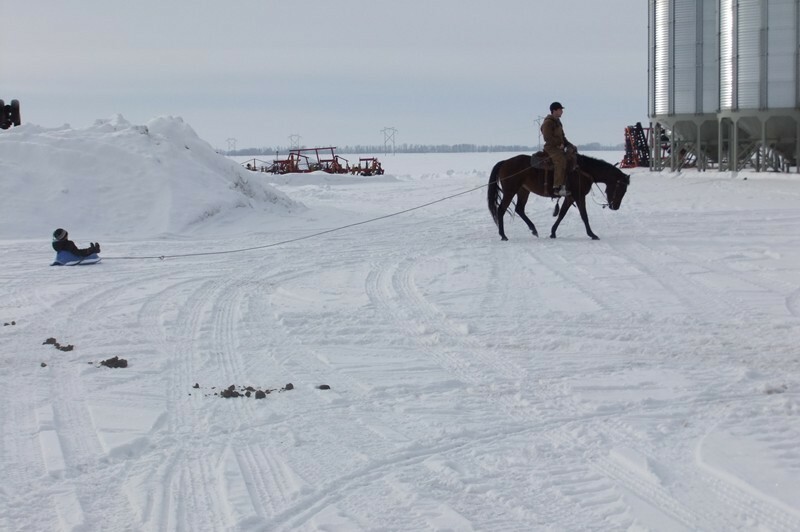 He is the kind of horse that needs a job, not for a novice to pull out of field intermittently. Experienced horseman only. 90 days riding on him. 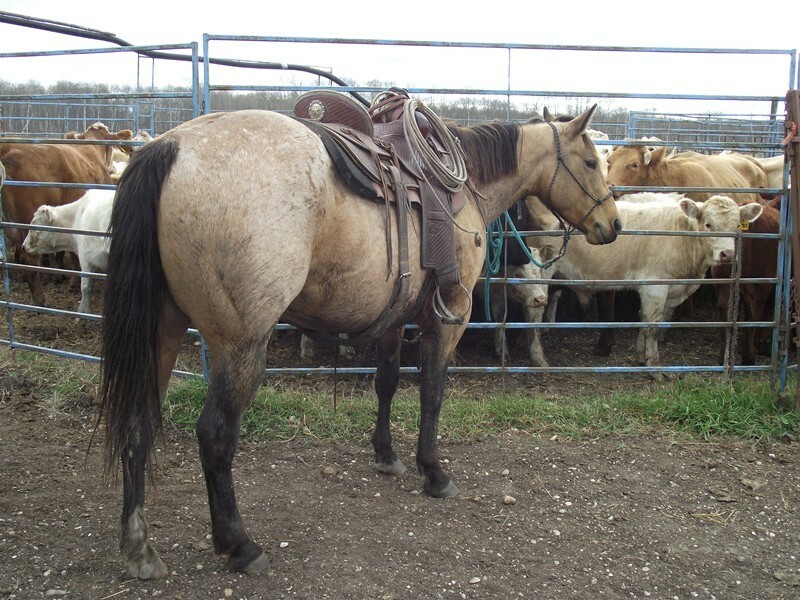 .This mare sold in our last year sale but we offered to help resell. It was too late in year to re-breed her. Halter broke, trims, wormed. The sorrel filly is her last year's foal.